Comtech Global handles each project with a combination of business and technical knowledge, energy, chemistry, and commitment needed to make a project succeed. 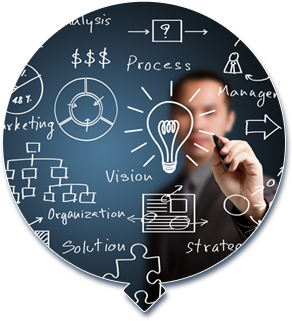 We have expertise in many sectors including Manufacturing, Technology, Financial, Software, Hardware, Transportation, and Federal & State Governments. 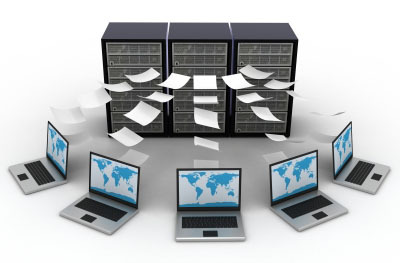 We awarded the contract to Comtech Global, Inc to set up OEM infrastructure to monitor 100+ databases. 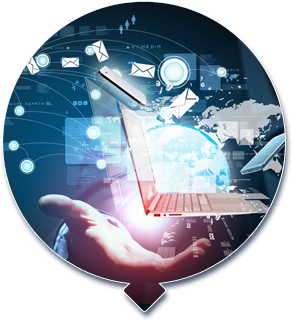 Comtech Global, Inc played a vital role in Disaster Recovery from planning to operations. They helped us built disaster sites using Oracle Data Guard as well as Golden gate. Set up Director to monitor Golden gate targets. Implemented Golden gate to upgrade 3rd party applications. Developed custom tools to capture Golden gate throughput. They also simulated E-LT using Golden gate to satisfy real time search. They are champions in Disaster Recovery Management. We were amazed by their knowledgebase in Oracle and thorough understanding of Golden gate product. 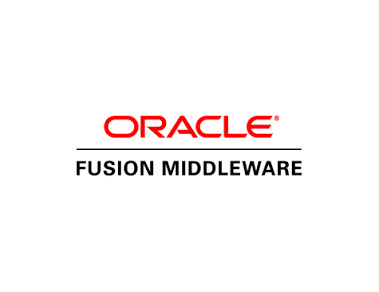 We were looking for Subject Matter Expertise in several key areas of Oracle Fusion Middleware systems to implement mission critical back-office applications built using Oracle SOA Fusion Middleware Suite and highly scalable enterprise services. 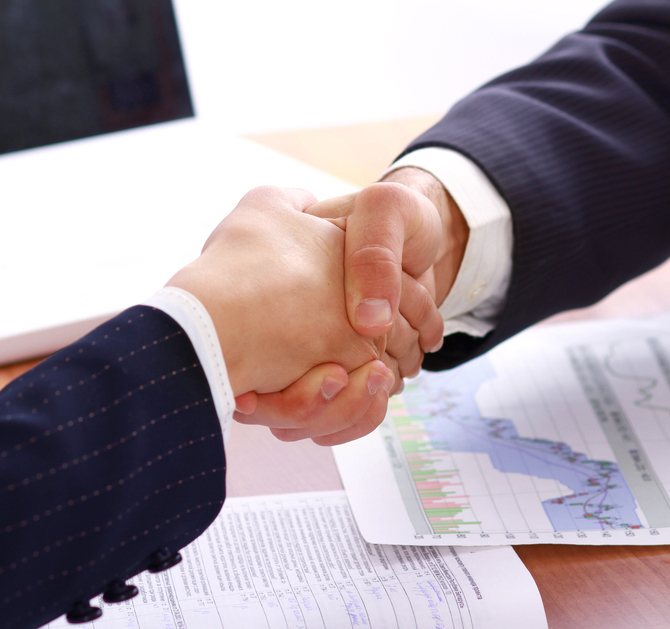 Comtech Global won the contract against cut-throat competition on the merit of the business proposal. They not only implemented SOA with speed and excellence but also saved at least 38% cost compared to the next most economical proposal. Comtech Global, INC is surely a value creator in Oracle SOA space. 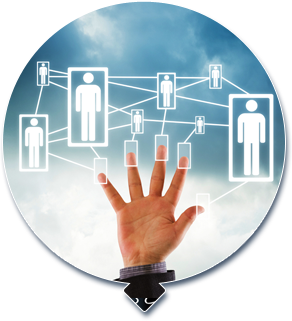 Comtech Global provides high quality consultants and partners-up by sharing the responsibility of getting the project completed.